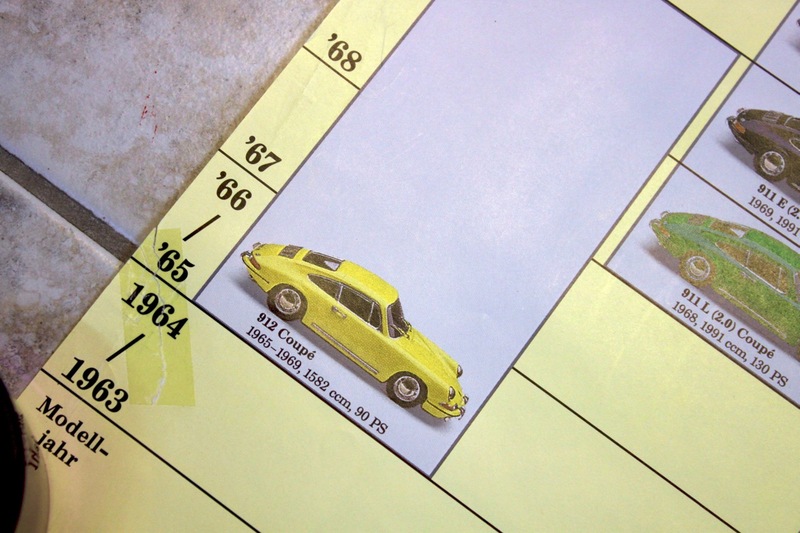 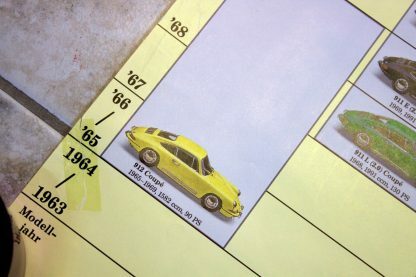 Der stammbaum des Porsche 911. 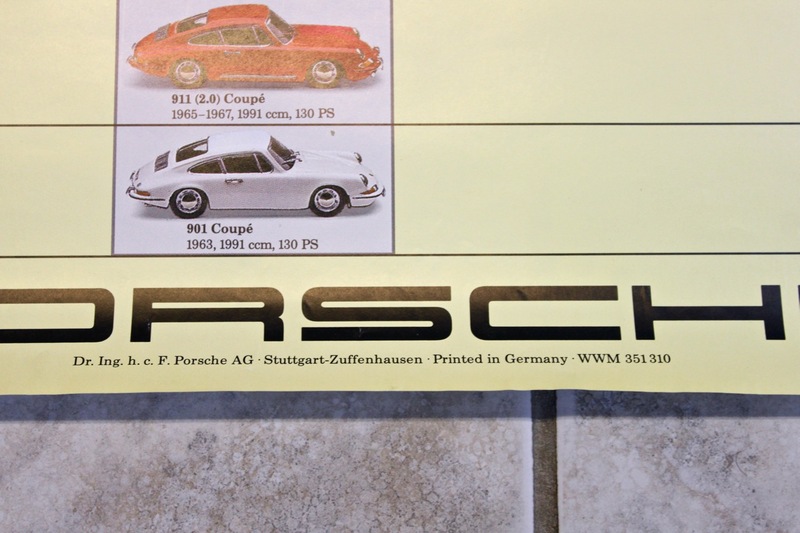 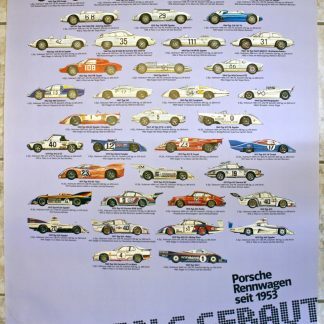 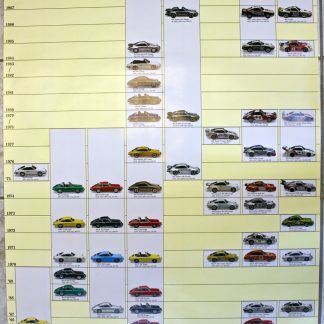 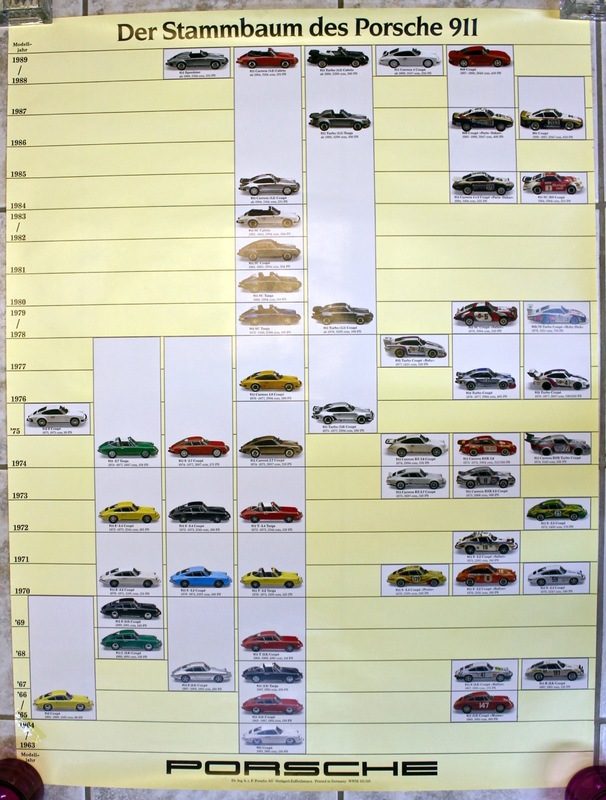 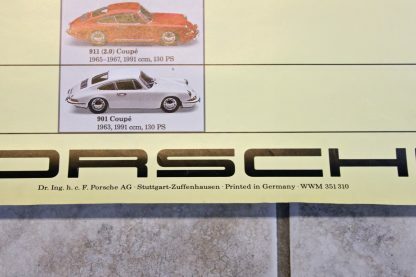 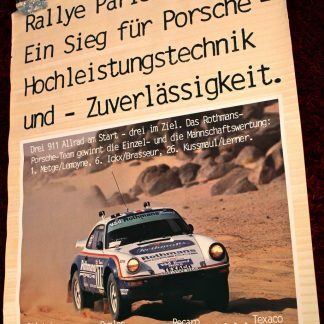 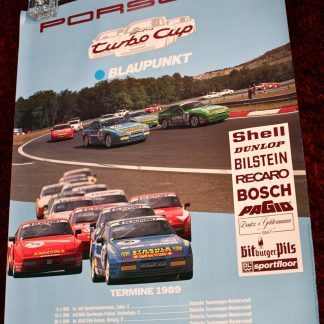 Original (not new) Porsche factory poster from around 1989. 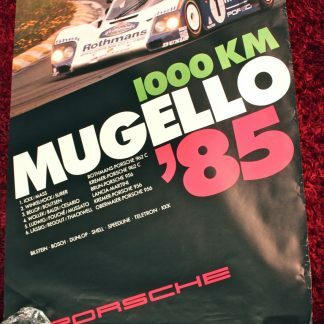 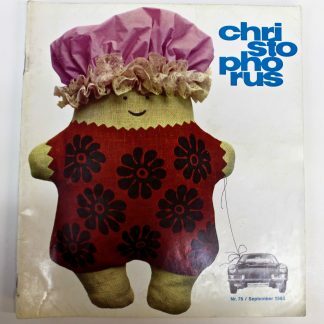 Good condition except the tear in the picture.